How many independent properties does the universe possess? A simple game might reveal the answer. But over the last couple years, a select group of mathematicians and computer scientists has been busy creating games that could theoretically settle the question. The games involve two players placed in isolation from each other. The players are asked questions, and they win if their answers are coordinated in a certain way. In all of these games, the rate at which players win has implications for the number of different ways the universe can be configured. Yuen was referring to William Slofstra, a mathematician at the University of Waterloo. In 2016 Slofstra invented a game that involves two players who assign values to variables in hundreds of simple equations. Under normal circumstances even the most cunning players will sometimes lose. But Slofstra proved that if you give them access to an infinite amount of an unorthodox resource — entangled quantum particles — it becomes possible for the players to win this game all the time. Other researchers have since refined Slofstra’s result. They’ve proved that you don’t need a game with hundreds of questions to reach the same conclusion Slofstra did. In 2017 three researchers proved that there are games with just five questions that can be won 100 percent of the time if the players have access to an unlimited number of entangled particles. These games are all modeled on games invented more than 50 years ago by the physicist John Stewart Bell. Bell developed the games to test one of the strangest propositions about the physical world made by the theory of quantum mechanics. A half-century later, his ideas may turn out to be useful for much more than that. Bell came up with “nonlocal” games, which require players to be at a distance from each other with no way to communicate. Each player answers a question. The players win or lose based on the compatibility of their answers. One such game is the magic square game. There are two players, Alice and Bob, each with a 3-by-3 grid. A referee tells Alice to fill out one particular row in the grid — say the second row — by putting either a 1 or a 0 in each box, such that the sum of the numbers in that row is odd. The referee tells Bob to fill out one column in the grid — say the first column — by putting either a 1 or a 0 in each box, such that the sum of the numbers in that column is even. Alice and Bob win the game if Alice’s numbers give an odd sum, Bob’s give an even sum, and — most important — they’ve each written down the same number in the one square where their row and column intersect. In the magic square game, and other games like it, there doesn’t seem to be a way for the players to win 100 percent of the time. And indeed, in a world completely explained by classical physics, 89 percent is the best Alice and Bob could do. But quantum mechanics — specifically, the bizarre quantum phenomenon of “entanglement” — allows Alice and Bob to do better. In quantum mechanics, the properties of fundamental particles like electrons don’t exist until the moment you measure them. Imagine, for example, an electron moving rapidly around the circumference of a circle. To find its position you perform a measurement. But prior to the measurement, the electron has no definite position at all. Instead, the electron is characterized by a mathematical formula expressing the likelihood that it’s in any given position. When two particles are entangled, the complex probability amplitudes that describe their properties are intertwined. Imagine two electrons that were entangled such that if a measurement identifies the first electron in one position around the circle, the other must occupy a position directly across the circle from it. This relationship between the two electrons holds when they’re right next to each other and when they’re light-years apart: Even at that distance, if you measure the position of one electron, the position of the other becomes instantly determined, even though no causal event has passed between them. The phenomenon seems preposterous because there’s nothing about our non-quantum-scale experience to suggest such a thing is possible. Albert Einstein famously derided entanglement as “spooky action at a distance” and argued for years that it couldn’t be true. 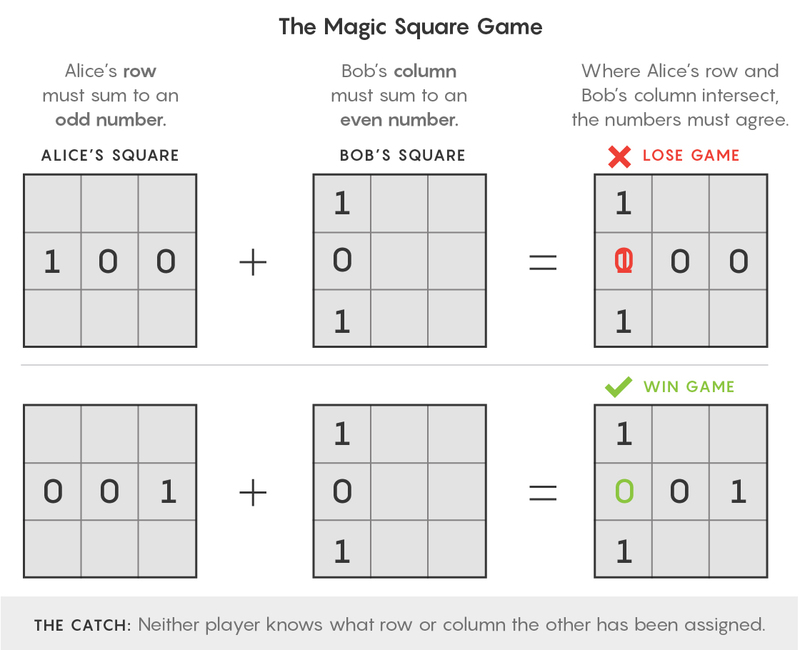 To implement a quantum strategy in the magic square game, Alice and Bob each take one of a pair of entangled particles. To determine which numbers to write down, they measure properties of their particles — almost as if they were rolling correlated dice to guide their choice of answers. 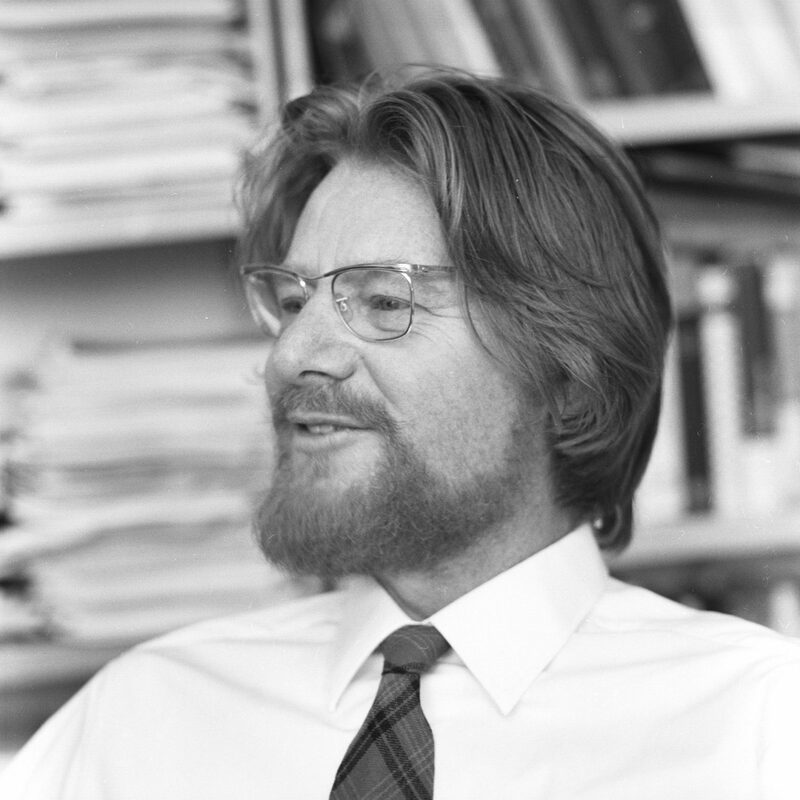 John Stewart Bell conceived of nonlocal games as a way to test the reality of a bizarre quantum phenomenon called entanglement. What Bell calculated, and what many subsequent experiments have shown, is that by exploiting the strange quantum correlations found in entanglement, players of games like the magic square game can coordinate their answers with greater exactness and win the game more than 89 percent of the time. Bell came up with nonlocal games as a way to show that entanglement was real, and that our classical view of the world was incomplete — a conclusion that was very much up for grabs in Bell’s time. 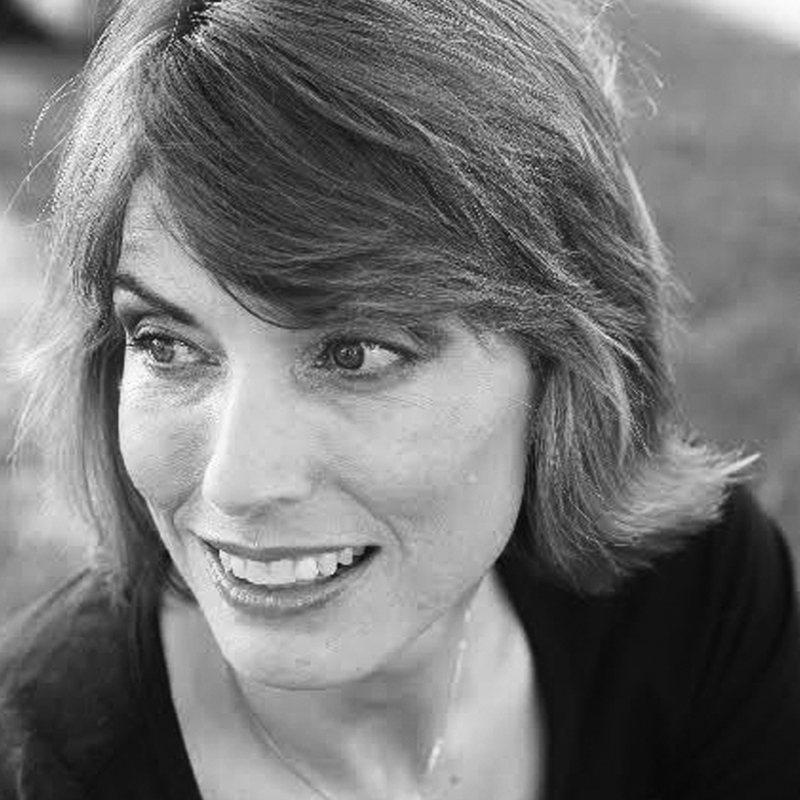 “Bell came up with this experiment you could do in a laboratory,” Cleve said. If you recorded higher-than-expected success rates in these experimental games, you’d know the players had to be exploiting some feature of the physical world not explained by classical physics. What Slofstra and others have done since then is similar in strategy, but different in scope. They’ve shown that not only do Bell’s games imply the reality of entanglement, but some games have the power to imply a whole lot more — like whether there is any limit to the number of configurations the universe can take. In his 2016 paper Slofstra proposed a kind of nonlocal game involving two players who provide answers to simple questions. To win, they have to give responses that are coordinated in a certain way, as in the magic square game. Imagine, for example, a game that involves two players, Alice and Bob, who have to match socks from their respective sock drawers. Each player has to choose a single sock, without any knowledge of the sock the other has chosen. The players can’t coordinate ahead of time. If their sock choices form a matching pair, they win. Given these uncertainties it’s unclear which socks Alice and Bob should pick in the morning — at least in a classical world. But if they can employ entangled particles they have a better chance of matching. By basing their color choice on the results of measurements of a single pair of entangled particles they could coordinate along that one attribute of their socks. Yet they’d still be guessing blindly about all the other attributes — whether they were wool or cotton, ankle-height or crew. But with additional entangled particles they’d get access to more measurements. They could use one set to correlate their choice of material and another to correlate their choice of sock height. In the end, because they were able to coordinate their choices for many attributes, they’d be more likely to end up with a matching pair than if they’d only been able to coordinate for one. “More complicated systems allow for more correlated measurements, which enable coordination at more complicated tasks,” Slofstra said. The questions in Slofstra’s game aren’t really about socks. They involve equations such as a + b + c and b + c + d. Alice can make the value of each variable either 1 or 0 (and the values have to remain consistent across the equations — b has to have the same value in every equation where it appears). And her equations have to sum to various numbers. Bob is given just one of Alice’s variables, say b, and asked to assign a value to it: 0 or 1. The players win if they both assign the same value to whichever variable Bob is given. If you and a friend were to play this game, there’s no way you could win it all the time. But with the aid of a pair of entangled particles, you could win more consistently, as in the sock game. He found that adding more pairs of entangled particles always increased the winning percentage. Moreover, if you could somehow exploit an infinite number of entangled particles, you would be able to play the game perfectly, winning 100 percent of the time. This clearly can’t be done in a game with socks — ultimately you’d run out of sock features to coordinate. But as Slofstra’s game has made clear, the universe can be far knottier than a sock drawer. Aaronson was referring to the different states the universe can take — where a state is a particular configuration of all the matter within it. Every physical system has its own state space, which is an index of all the different states it can take. William Slofstra, a mathematician at the University of Waterloo, invented a game with implications for one of the most fundamental features of the universe. Researchers talk about a state space as having a certain number of dimensions, reflecting the number of independent characteristics you can adjust in the underlying system. For example, even a sock drawer has a state space. Any sock might be described by its color, its length, its material, and how raggedy and worn it is. In this case, the dimension of the sock drawer’s state space is four. A deep question about the physical world is whether there’s a limit to the size of the state space of the universe (or of any physical system). If there is a limit, it means that no matter how large and complicated your physical system is, there are still only so many ways it can be configured. “The question is whether physics allows there to be physical systems that have an infinite number of properties that are independent of each other that you could in principle observe,” said Thomas Vidick, a computer scientist at the California Institute of Technology. The field of physics is undecided on this point. In fact, it maintains two contradictory views. On the one hand, students in an introductory quantum mechanics course are taught to think in terms of infinite-dimensional state spaces. If they model the position of an electron moving around a circle, for instance, they’ll assign a probability to each point on the circle. Because there are infinite points, the state space describing the electron’s position will be infinite-dimensional. But perhaps the idea of infinite-dimensional state spaces is nonsense. In the 1970s, the physicists Jacob Bekenstein and Stephen Hawking calculated that a black hole is the most complicated physical system in the universe, yet even its state can be specified by a huge but finite number of parameters — approximately 1069 bits of information per square meter of the black hole’s event horizon. This number — the “Bekenstein bound” — suggests that if a black hole doesn’t require an infinite-dimensional state space, then nothing does. These competing perspectives on state spaces reflect fundamentally different views about the nature of physical reality. If state spaces are truly finite-dimensional, this means that at the smallest scale, nature is pixelated. But if electrons require infinite-dimensional state spaces, physical reality is fundamentally continuous — an unbroken sheet even at the finest resolution. So which is it? Physics hasn’t devised an answer, but games like Slofstra’s could, in principle, provide one. Slofstra’s work suggests a way to test the distinction: Play a game that can only be won 100 percent of the time if the universe allows for infinite-dimensional state spaces. If you observe players winning every time they play, it means they’re taking advantage of the kinds of correlations that can only be generated through measurements on a physical system with an infinite number of independently tunable parameters. “He gives an experiment such that, if it can be realized, then we conclude the system that produced the statistics that were observed must have infinite degrees of freedom,” Vidick said. There are barriers to actually carrying out Slofstra’s experiment. For one thing, it’s impossible to certify any laboratory result as occurring 100 percent of the time. But practical considerations aside, Slofstra has shown that there is, mathematically at least, a way of assessing a fundamental feature of the universe that might otherwise have seemed beyond our ken. When Bell first came up with nonlocal games, he hoped that they’d be useful for probing one of the most beguiling phenomena in the universe. Fifty years later, his invention has proved to have even more depth than that. 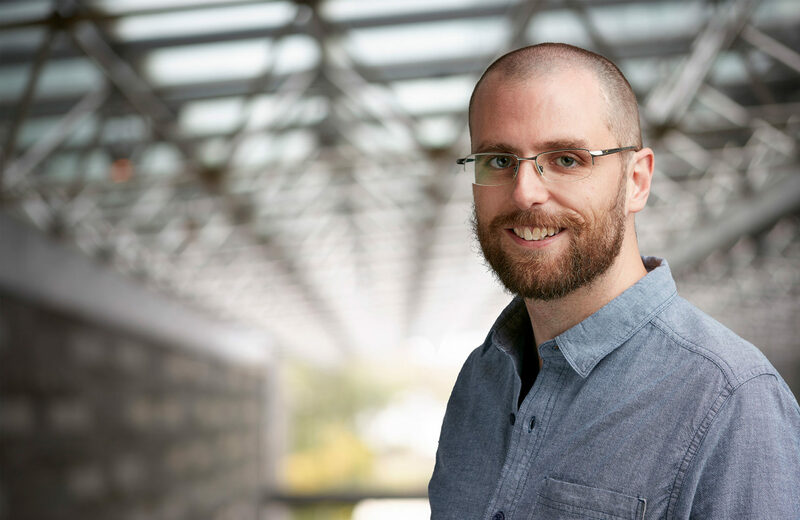 Matthew Fisher has proposed a way for quantum effects to influence the workings of the brain. 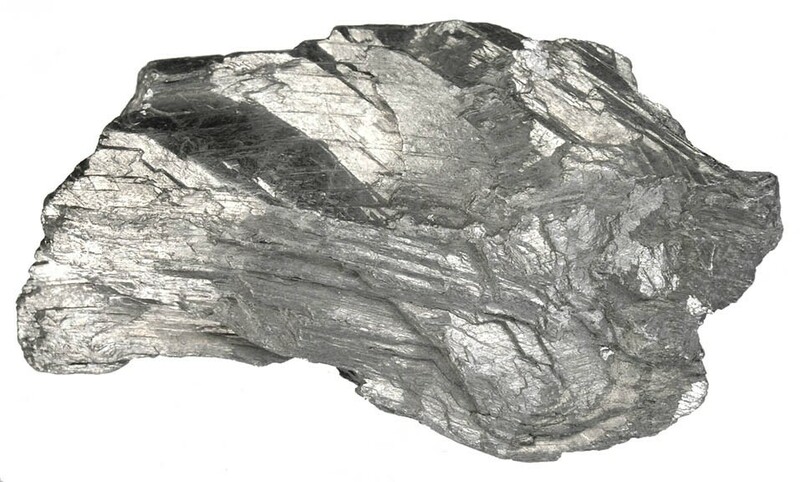 Antimony can behave as a topological insulator — a material that acts as an insulator everywhere except across its surface. 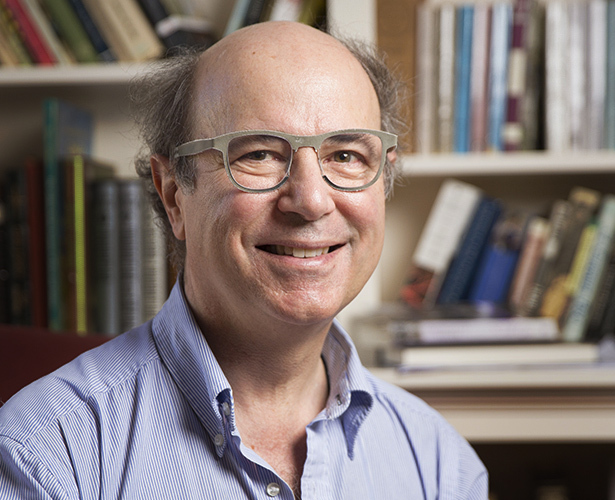 Frank Wilczek, a physicist at MIT, borrowed from his work on axions to develop the theory of quantum atmospheres. Every generation tends to believe that its views on the nature of reality are either true or quite close to the truth. We are no exception to this: although we know that the ideas of earlier generations were each time supplanted by those of a later one, we still believe that this time we got it right. Our ancestors were naïve and superstitious, but we are objective—or so we tell ourselves. We know that matter/energy, outside and independent of mind, is the fundamental stuff of nature, everything else being derived from it—or do we? In fact, studies have shown that there is an intimate relationship between the world we perceive and the conceptual categories encoded in the language we speak. We don’t perceive a purely objective world out there, but one subliminally pre-partitioned and pre-interpreted according to culture-bound categories. For instance, “color words in a given language shape human perception of color.” A brain imaging study suggests that language processing areas are directly involved even in the simplest discriminations of basic colors. Moreover, this kind of “categorical perception is a phenomenon that has been reported not only for color, but for other perceptual continua, such as phonemes, musical tones and facial expressions.” In an important sense, we see what our unexamined cultural categories teach us to see, which may help explain why every generation is so confident in their own worldview. Allow me to elaborate. Hence, because we perceive and experiment on things and events partly defined by an implicit paradigm, these things and events tend to confirm, by construction, the paradigm. No wonder then that we are so confident today that nature consists of arrangements of matter/energy outside and independent of mind. Yet, as Kuhn pointed out, when enough “anomalies”—empirically undeniable observations that cannot be accommodated by the reigning belief system—accumulate over time and reach critical mass, paradigms change. 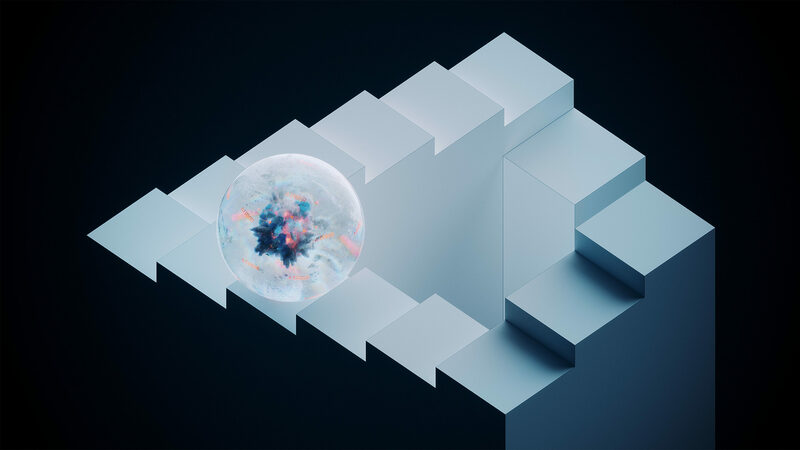 We may be close to one such a defining moment today, as an increasing body of evidence from quantum mechanics (QM) renders the current paradigm untenable. Indeed, according to the current paradigm, the properties of an object should exist and have definite values even when the object is not being observed: the moon should exist and have whatever weight, shape, size and color it has even when nobody is looking at it. Moreover, a mere act of observation should not change the values of these properties. Operationally, all this is captured in the notion of “non-contextuality”: the outcome of an observation should not depend on the way other, separate but simultaneous observations are performed. After all, what I perceive when I look at the night sky should not depend on the way other people look at the night sky along with me, for the properties of the night sky uncovered by my observation should not depend on theirs. The problem is that, according to QM, the outcome of an observation can depend on the way another, separate but simultaneous, observation is performed. This happens with so-called “quantum entanglement” and it contradicts the current paradigm in an important sense, as discussed above. 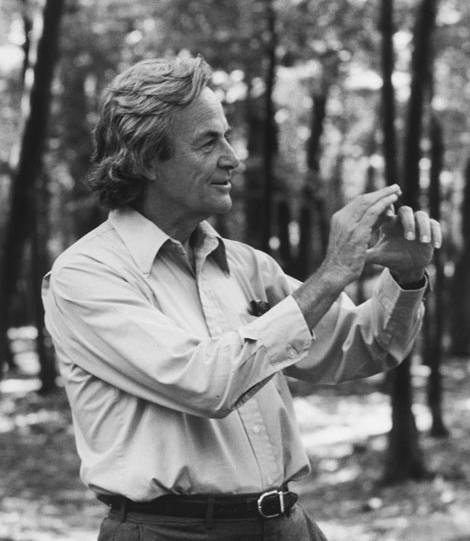 Although Einstein argued in 1935 that the contradiction arose merely because QM is incomplete, John Bell proved mathematically, in 1964, that the predictions of QM regarding entanglement cannot be accounted for by Einstein’s alleged incompleteness. A near cousin to black holes. We might have to add a brand new category of star to the textbooks: an advanced mathematical model has revealed a certain ultracompact star configuration could in fact exist, when scientists had previously thought it impossible. This model mixes the repulsive effect of quantum vacuum polarisation – the idea that a vacuum isn’t actually empty but is filled with quantum energy and particles – with the attractive principles of general relativity. The calculations are the work of Raúl Carballo-Rubio from the International School for Advanced Studies in Italy, and describe a hypothesis where a massive star doesn’t follow the usual instructions laid down by astrophysics. “The novelty in this analysis is that, for the first time, all these ingredients have been assembled together in a fully consistent model,” says Carballo-Rubio. Due to the push and pull of gigantic forces, massive stars collapse under their own weight when they run out of fuel to burn. They then either explode as supernovae and become neutron stars, or collapse completely into a black hole, depending on their mass. There’s a particular mass threshold at which the dying star goes one way or another. But what if extra quantum mechanical forces were at play? That’s the question Carballo-Rubio is asking, and he suggests the rules of quantum mechanics would create a different set of thresholds or equilibriums at the end of a massive star’s life. Thanks to quantum vacuum polarisation, we’d be left with something that would look like a black hole while behaving differently, according to the new model. These new types of stars have been dubbed “semiclassical relativistic stars” because they the result of both classical and quantum physics. One of the differences would be that the star would be horizonless – like another theoretical star made possible by quantum physics, the gravastar. There wouldn’t be the same ‘point of no return’ for light and matter as there is around a black hole. The next step is to see if we can actually spot any of them – or rather spot any of the ripples they create through the rest of space. One possibility is that these strange types of stars wouldn’t exist for very long at all. “It is not clear yet whether these configurations can be dynamically realised in astrophysical scenarios, or how long would they last if this is the case,” says Carballo-Rubio. Interest in this field of astrophysics has been boosted by the progress scientists have been making in detecting gravitational waves, and it’s because of that work that it might be possible to find these variations on black holes. 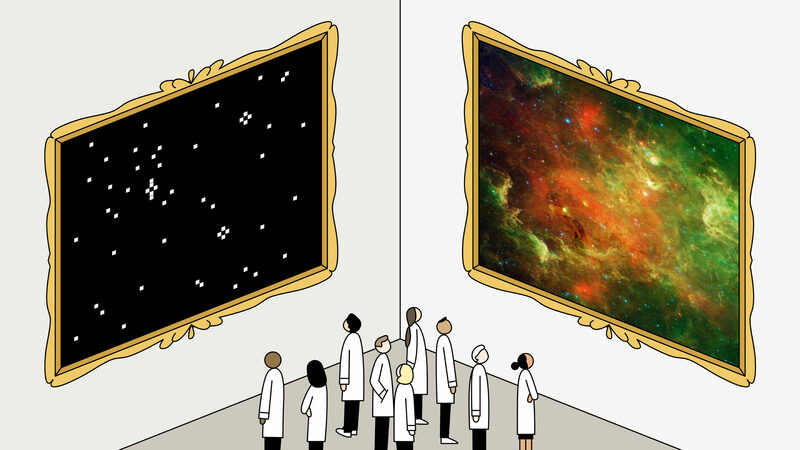 The observatories and instruments coming online in the next few years will give scientists the chance to put this intriguing hypothesis to the test. “If there are very dense and ultracompact stars in the Universe, similar to black holes but with no horizons, it should be possible to detect them in the next decades,” says Carballo-Rubio. This artist’s concept shows a swirling debris disk of gas and dust surrounding a young protostar. But it seems the Schrödinger equation is not confined to that realm. In a paper just published in Monthly Notices of the Royal Astronomical Society, planetary scientist Konstantin Batygin of the California Institute of Technology claims this equation can also be used to understand the emergence and behavior of self-gravitating astrophysical disks. That is, objects such as the rings of the worlds Saturn and Uranus or the halos of dust and gas that surround young stars and supply the raw material for the formation of a planetary system or even the accretion disks of debris spiraling into a black hole. The resulting disk has a series of vibrational “modes,” rather like resonances in a tuning fork, that might be excited by small disturbances—think of a planet-forming stellar disk nudged by a passing star or of a black hole accretion disk in which material is falling into the center unevenly. Batygin deduces the conditions under which a disk will warp in response or, conversely, will behave like a rigid body held fast by its own mutual gravity. This comes down to a matter of timescales, he says. If the angular momentum of the objects orbiting in the disk is transferred from one to another much more rapidly than the perturbation’s duration, the disk will remain rigid. “If on the other hand the self-interaction timescale is long compared with the perturbation timescale, the disk will warp,” he says. But Ken Rice of The Royal Observatory in Scotland, who was not involved with the work says that in the scenario in which the central object is much more massive than the disk, the dominant gravitational influence is the central object. “It’s then not entirely clear how including the disk self-gravity would influence the evolution” he says. 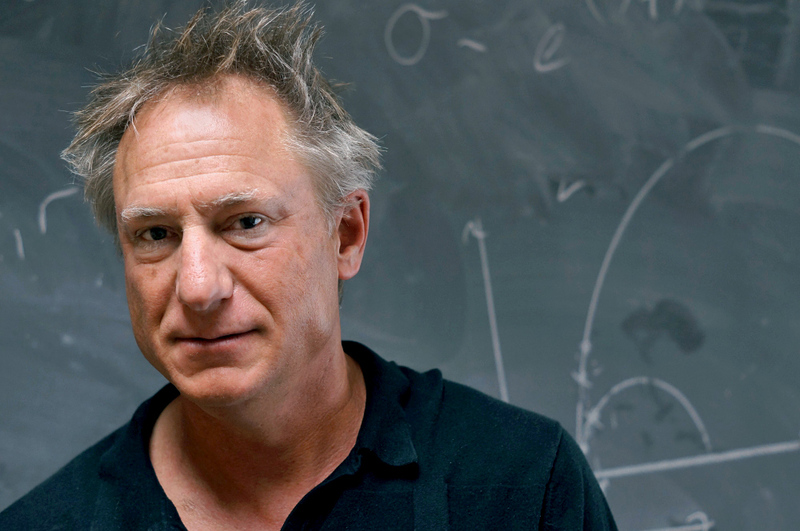 “My simple guess would be that it wouldn’t have much influence, but I might be wrong.” Which suggests the chief application of Batygin’s formalism may not be to model a wide range of systems but rather to make models for a narrow range of systems far less computationally expensive than N-body simulations. 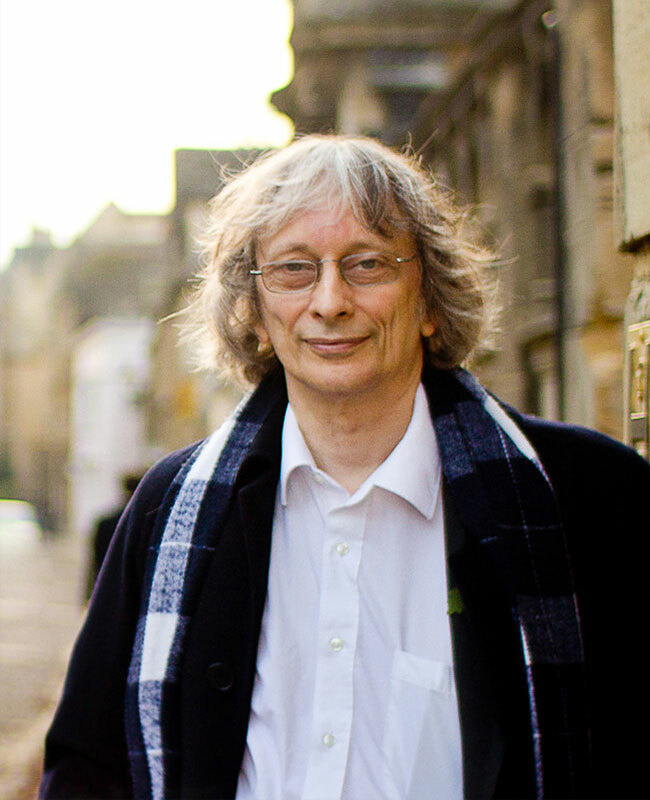 David Deutsch, a physicist at the University of Oxford, came up with the first problem that could be solved exclusively by a quantum computer.